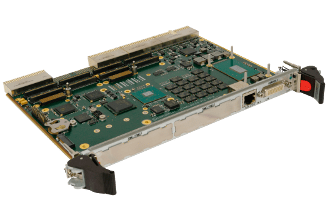 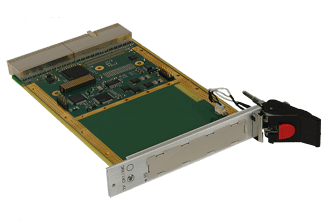 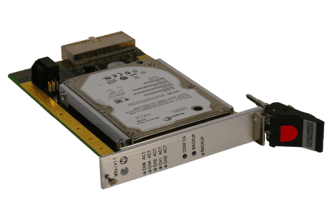 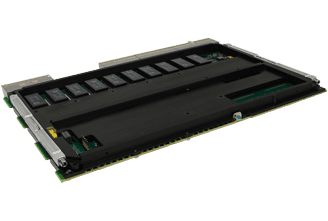 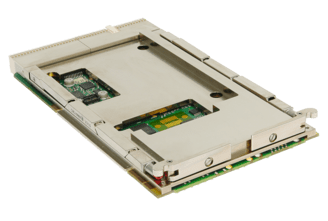 Concurrent Technologies’ range of CompactPCI (cPCI) products provide the user with a choice of highly integrated boards based on a range Intel® processors. 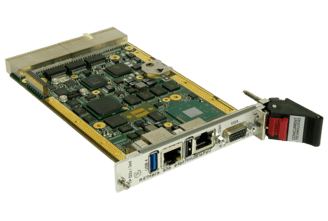 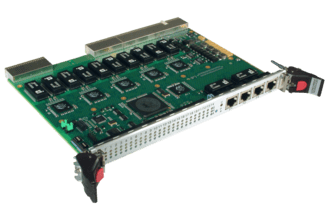 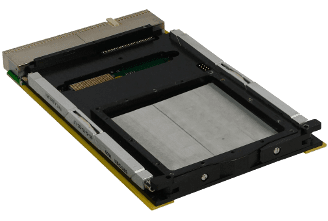 Typically these processor boards will operate as the system slot controller, as a peripheral controller and as a satellite board without the use of the cPCI interface. 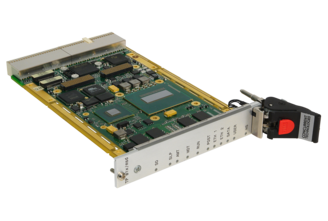 To suit the application environment, many of these boards are available in extended operating temperature variants. 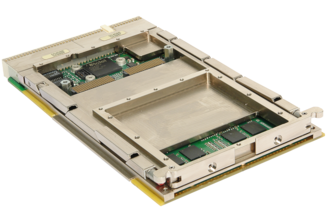 The CompactPCI standards are published by PICMG. 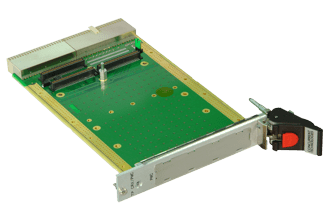 Please contact us by phone or e-mail and we will help you.